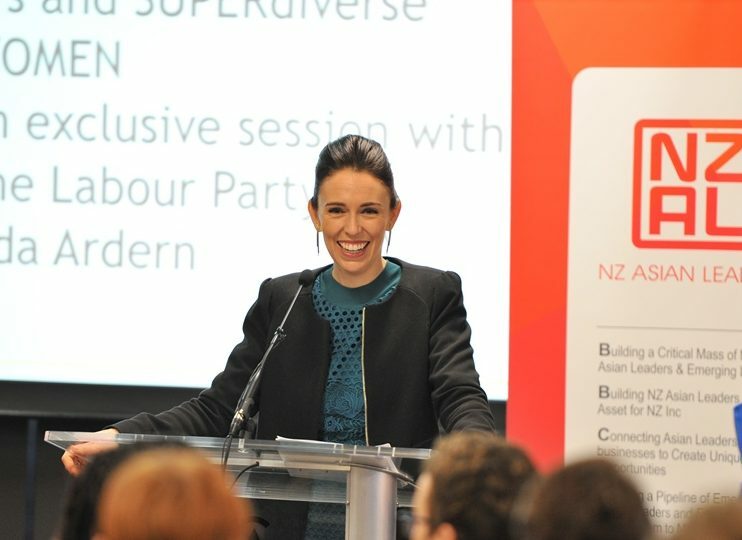 On behalf of the SUPERdiverse WOMEN (SDW), NZ Asian Leaders (NZAL) Advisory Board and Datacom, we invite you to join us for a kōrero with the Rt Hon Jacinda Ardern, Prime Minister of New Zealand to celebrate New Zealand’s diversity. This is your chance to ask questions of the Prime Minister, you can share those questions before hand when you register. The team coordinating the interview and questions include Mai Chen, Founder and Chair, NZAL and SDW, and SDW Advisory Board members Kiri Nathan, Founder/Director, Kiri Nathan Ltd. and Dr. Hinemoa Elder, Māori Strategic Leader, Centre of Research Excellence (CoRE) for the Ageing Brain. This session will present attendees with an opportunity to hear from the Prime Minister in a relaxed atmosphere followed by networking with top diverse leaders across industries. Register with the code that has already been shared with you. Please note: Remember to share your questions when you register.